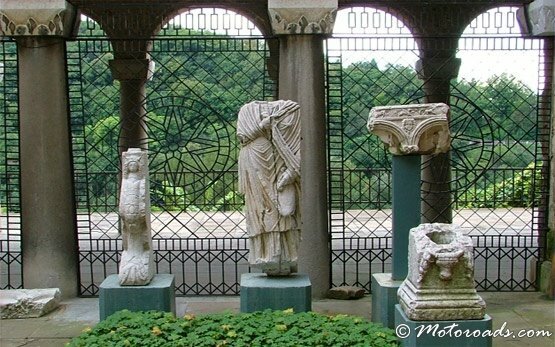 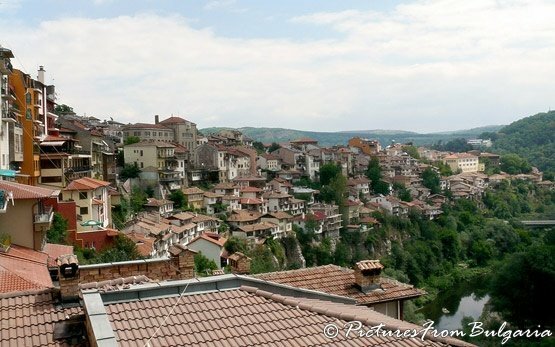 VELIKO TARNOVO - Bulgaria » The town of Veliko Tarnovo is situated along the historical hills of Sveta Gora, Tsarevets and Trapezitsa, on the two banks of the Yantra River, cutting a peculiar gorge through Tarnovo elevations. 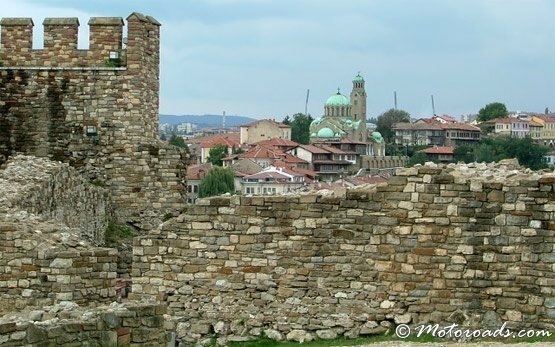 Veliko Tarnovo is the former capital of the Second Bulgarian Kingdom (1185-1396) and a symbol of the Bulgarian nationhood. 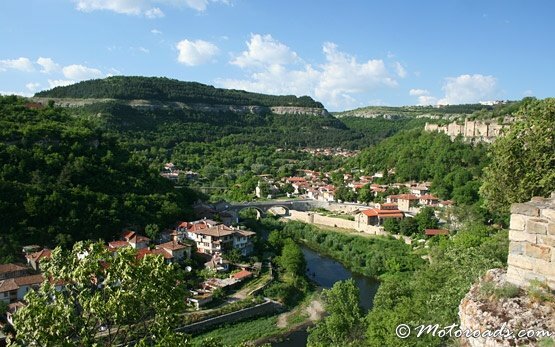 Probably the most outstanding landmark of the town is the medieval fortress of Tsarevets - the ramparts, the Baldwin Tower, the royal Palace and Patriarchate, the Palace Church St Petka and a multitude of small cross-domed churches. 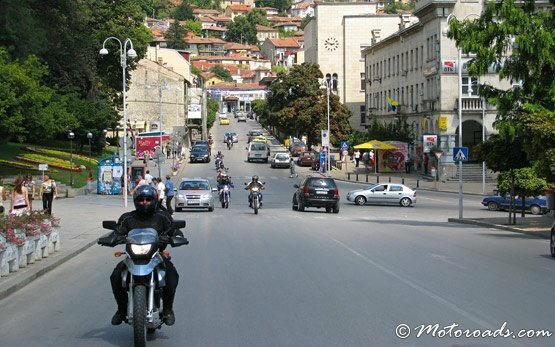 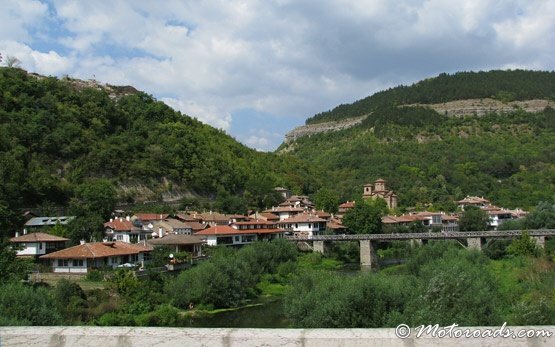 To the west lies the Asenova quarter with the 13 century Church of the Forty Martyrs and to the north the Church of SS Petar and Pavel, the sole better preserved church from medieval Tarnovo. 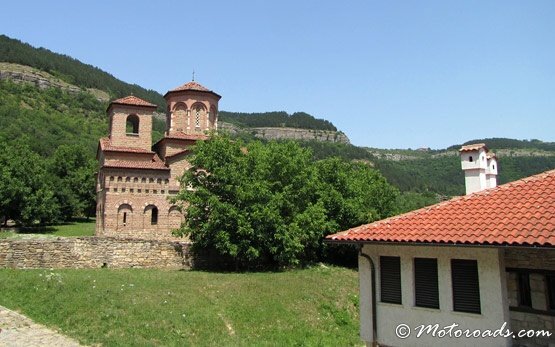 An area of great archaeological importance where the bolyari and leading clergy built their mansions and some 40 private churches, is the massif Trapezitsa. 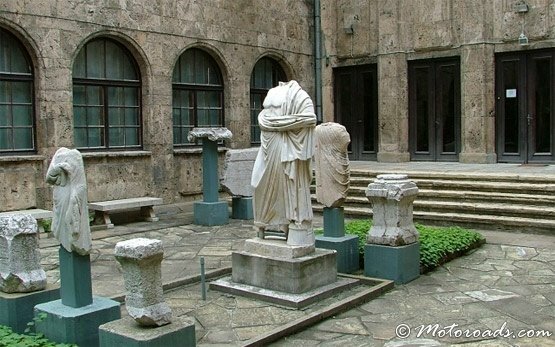 Sveta Gora (Holy Hill) used to be a centre of monastic scholasticism with numerous churches and monasteries. 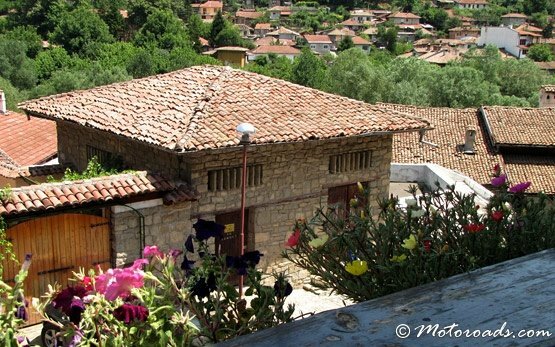 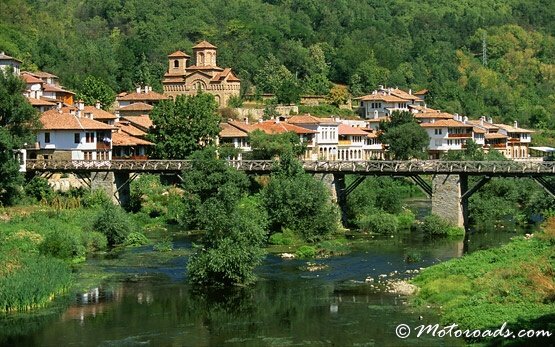 Turnovo is also a National revival city which houses seem to grow out of the steep slopes of the river. 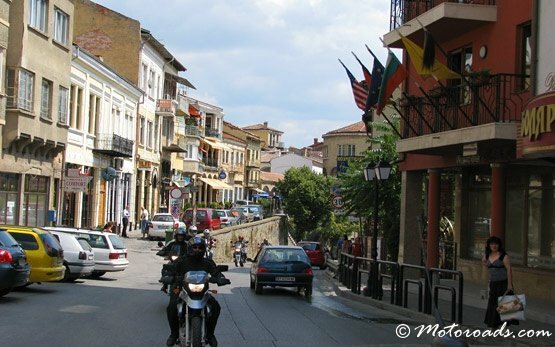 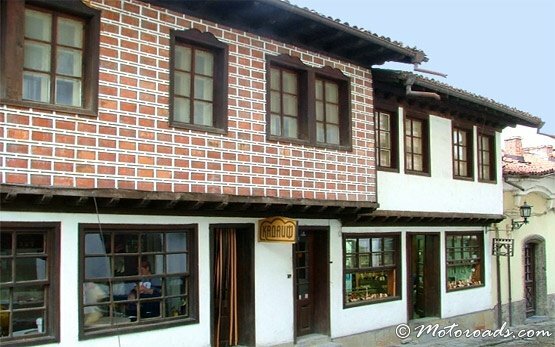 Some of the finest architectural examples from this period can be found in the old Varosh quarter.